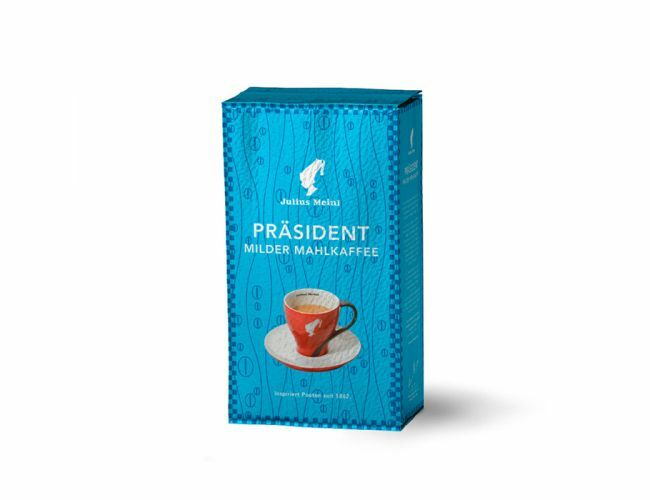 President Mild from Julius Meinl is a well- balanced blend of naturally mild highland coffees. They are carefully selected in the countries of origin with utmost care. We choose naturally mild and low caffeine beans.To preserve the flavor and taste the beans are lightly roasted. Fabulous flavor.. not to light not to strong, perfect wake me up of mid-day pick me up. Goes great with a banana nut muffin.